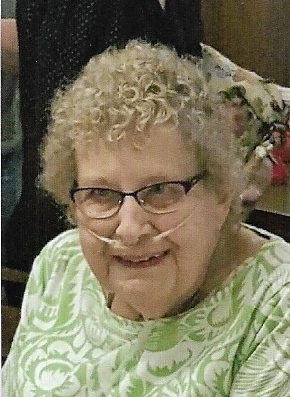 Lanette E. Clouse, 79, of Paoli, Passed away January 18, 2019 Paoli Health and Living Community. She was born May 18, 1939 in Evanston, IL to parents, James and Beatrice (Gash) Guest. She married Richard C. Clouse August 4, 1967. She was a homemaker. She is survived by: husband- Richard C. Clouse of Paoli; daughters- Laura McCracken of Petersburg, Rhonda Roach of French Lick; sons- Rex Clouse of Eagle River, WI, James Clouse of Orleans; 9 grandchildren, 2 great grandchildren. She is preceded in death by: parents, and brother Kent Guest. Cremation was chosen. McAdams Mortuary is in charge of arrangements.